I am launching a new series of postings about Pan American World Airways to be called “The Pan Am Series”. My aim is to share the memories of this iconic airline that played such an important role in the development of civil aviation. Pan Am’s first revenue flight was a Fokker F-VII between Key West and Havana on 28 October 1927. The last revenue flights were a 747 from New York Kennedy to São Paulo, Brazil on 3 December 1991 and a 727 from New York to Barbados on 4 December 1991. 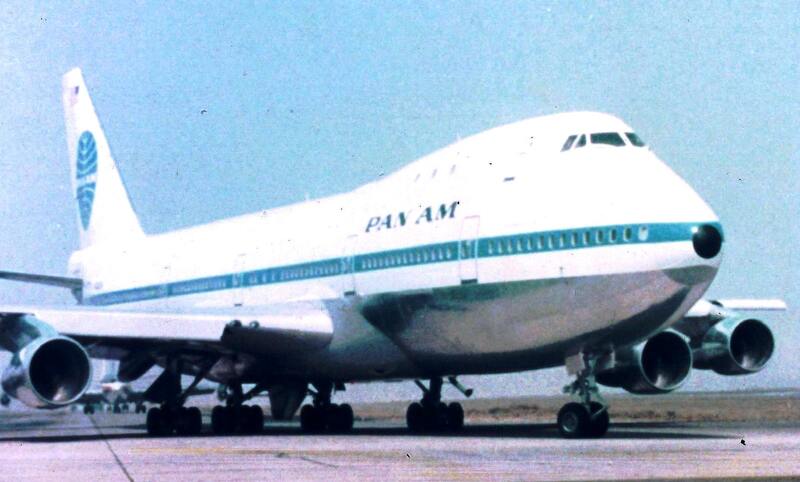 Pan Am officially ceased operations at 9:00 a.m., 4 December 1991. The 747 crew was resting in São Paulo awaiting their return flight that evening when the news broke. The captain of the 727 received the news upon arrival in Barbados. Both their stories will be published in future postings. I have been a fan of Pan Am all my life, starting as a boy when I watched a Boeing 377 Stratocruiser arrive at its gate at Los Angeles International Airport (LAX) after a flight from the Far East with my grandfather on board. My father did a lot of international travel as well and we would meet him at LAX when he arrived on DC-6Bs of Pan Am from South America. Pan American World Airways DC-6B, the “Super 6”, Clipper Midnight Sun. During our childhoods growing up in Los Angeles, our parents often took my sisters and me to LAX to visit the terminals and watch airplanes land over Sepulveda Boulevard. During that time I developed an interest in collecting airline brochures, timetables and baggage tags. For some reason, I developed a keen interest in the baggage tags and amassed a large collection over the years. I leaned heavily in Pan Am’s favor because I thought it was the “best airline” and because the baggage tags were more colorful than other airlines. I also liked the Pan Am timetables because the route map seemingly covered every corner of the globe! Eventually, our family went on a trip to South America, and we flew on Pan Am! I remember that day in 1957. We flew from Los Angeles to Guatemala on a DC-6B, Flight 515. That was the beginning of my traveling on many more Pan Am flights over the next decades, including on some its most prestigious routes. As I grew up, I studied the history of Pan Am, and learned a lot of geography from the route maps and flight schedules in its timetables. I even learned about time zones and the 24-hour clock! As a college student, I managed to work Pan Am into my studies as an International Relations major, focusing on the international airline system and international politics. Later, I went to law school to become an airline lawyer. I continued collecting and over a period of 50 years, managed to keep much of the material, supplemented by purchases from similar collectors on eBay. Recently, while teaching in the College of Business at Embry-Riddle Aeronautical University in Daytona Beach, I often mentioned Pan Am, but to my surprise most of my students were not familiar with the aviation pioneer. At the same time, I was in the process of preserving my Pan Am collection by scanning the brochures, timetables and tags and putting them into a digital “scrapbook”. It dawned on me that it would be a nice idea to use the digital scrapbook to create a book about Pan Am’s history through images of the material I had scanned and use it to tell the Pan Am story to students and those who were not around during Pan Am’s glory years. 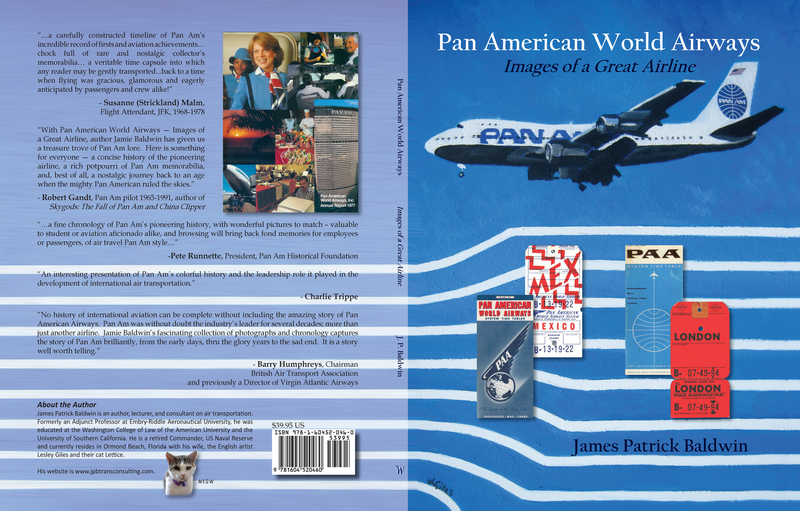 Thus was born my book, Pan American World Airways – Images of a Great Airline. Probably no airline in the history of aviation has attracted more attention and has been more written about than Pan American World Airways, for decades the symbol of airline superiority world-wide. This is the airline that pioneered air navigation and communications. It introduced international and over-ocean flights. It set the standard for in-flight service and brought air travel to the masses through the introduction of “Tourist” class. It brought the industry into the jet age and eventually the era of the wide-body jet. To thousands of Americans living and working overseas, Pan American meant home. Pan American served the United States and never failed to answer the call of the country. 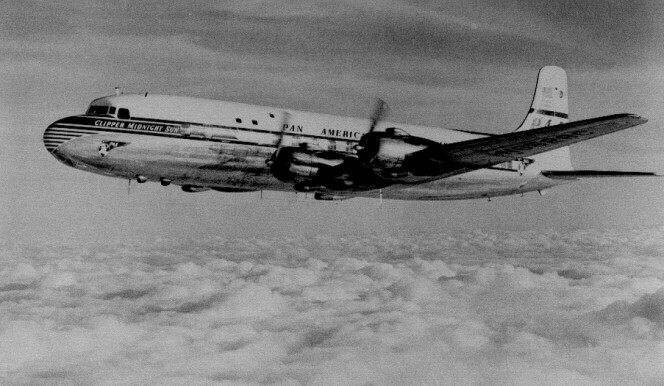 For many, Pan American was the symbol of the United States around the world. 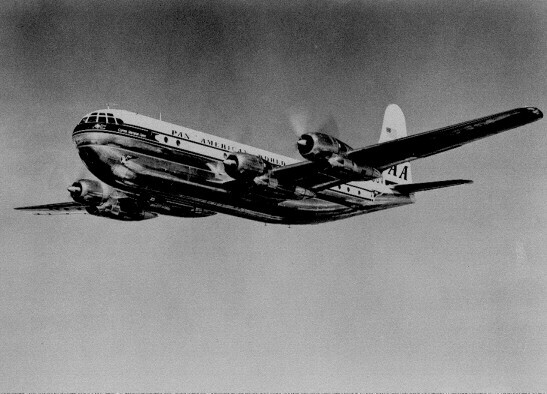 Pan American’s pioneering “firsts” have been thoroughly documented in many books and articles. And indeed a wealth of books, ranging from detailed histories to coffee-table picture books, is available to anyone interested in Pan American. In this book, Pan American’s firsts, along with significant events, are presented in chronological order and are divided into six sections representing key eras of the life of Pan American: (1) Beginnings (1927-1939); (2) The War Years (1940-1945); (3) The Piston Era (1946-1957); (4) The Jet Age (1958-1969); (5) Top of the World – Boeing 747 (1970-1979); and (6) End of an American Icon (1980-1991). The firsts and significant events are listed at the beginning of each section followed by illustrations from that era, including covers of annual reports, covers of time tables (along with a page of flight schedules and route map), baggage strap tags, safety information cards and pictures of aircraft. Some images are of items never before illustrated, many of which are rare or no longer exist. Below is a link to a condensed version of the book featuring selected pages. The manuscript is “pre-camera ready” and many of the images may appear un-cropped. I hope readers will enjoy seeing these items that were representative of Pan American’s glory years and that this book will find its place alongside the many books already written about Pan American World Airways.